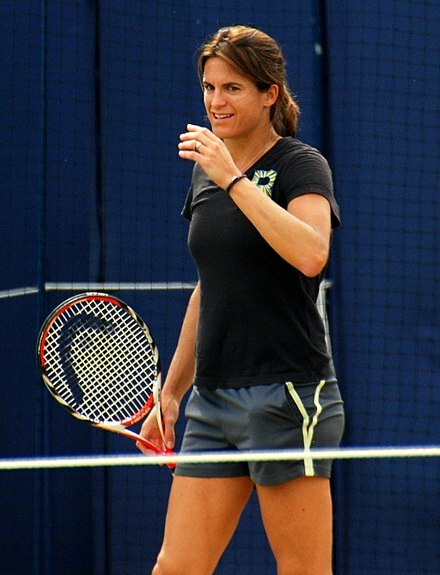 Anke Huber before losing to Arantxa Sánchez Vicario. She also had a successful junior career. 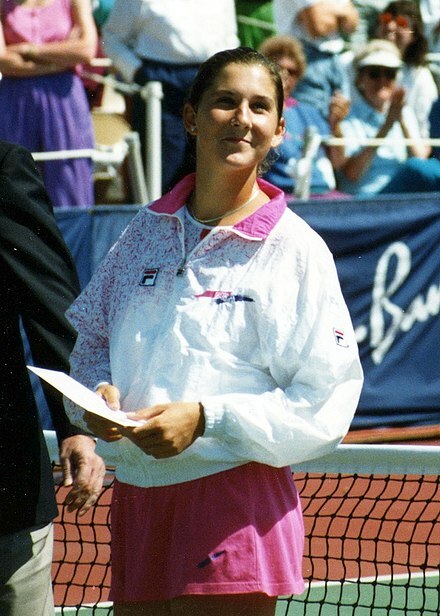 She won the girls' singles at the 1991 US Open, and was junior No.1 for some time. 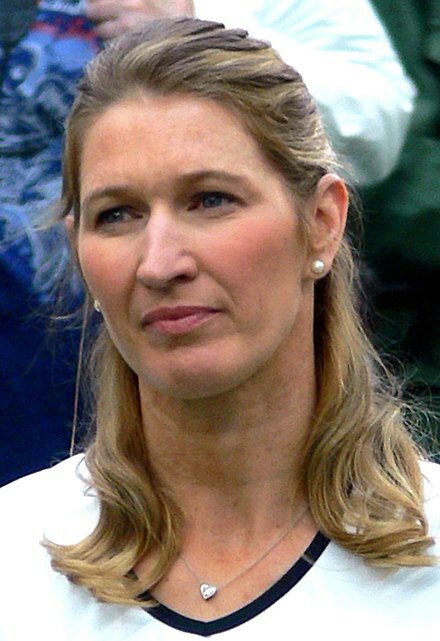 ^ a b "Tennis: Karina Habšudová". ^ a b "Po tenise zostalo prázdne miesto. Zaplnila ho rodina". ^ a b "Karina Habsudova". ^ "DATE BECOMES HABSUDOVA'S LATEST UPSET VICTIM". ^ "TENNIS;Sampras Scrambles to Win, but Seles Exits". ^ "Clijsters doubles the odds of a Belgian fairy tale". ^ "Ako dnes žije tenistka Karin Habšudová a za čo vymenila kurty? ".